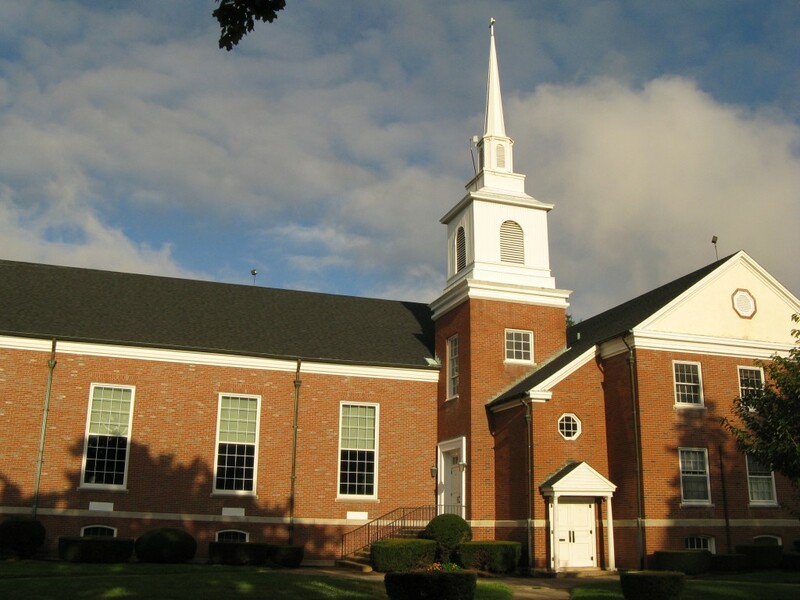 In 1948, following surveys conducted in the Williamsport Council of Churches and the Methodist Union of Williamsport in Loyalsock Township, a decision was made to begin a congregation. On June 1, 1948, the Rev. Fred Stiner was appointed the church’s first pastor. He conducted services in the Loyalsock Fire Hall while the General Board of Missions and the Methodist Union worked out land and building details. A groundbreaking ceremony was held on October 31, 1948 at the present site. The basement facility was completed at a cost of $33,000. The church was formally chartered January 13, 1949. Eleven months from the time of Rev. Stiner’s appointment, on May 1, 1949 the Faxon-Kenmar Church was formally opened on the present site with worship being held in the basement known now as Stiner Hall. By 1954, membership grew to 259 and the formal opening of an education unit, consisting of two floors and a bell tower, was held January 31, 1954. It cost $65,000. Rev. Stiner served through 1955. The present worship sanctuary, additional basement church school and choir rooms were built in 1962 at the cost of $150,000. In 1980, a new parsonage was built on a lot adjacent to the church at a cost of $72,000. In 1998, an elevator tower, elevator, and handicapped accessible bathroom were constructed at the cost of $122,000. In 2005, our church stepped out in faith and purchasde of the former Becht Elementary School, and renamed it the Faxon-Kenmar Becht Center: God’s Workshop. We continued to serve the community through this center until its sale in August of 2013. Throughout our history, giving God glory and praise has been a corner-stone of our faith. 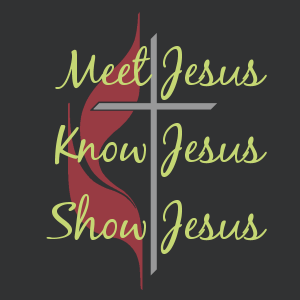 Today, we continue to welcome new people, offer blessings upon all of life’s stages, and give/receive forgiveness just as we have been called upon by Jesus to do.